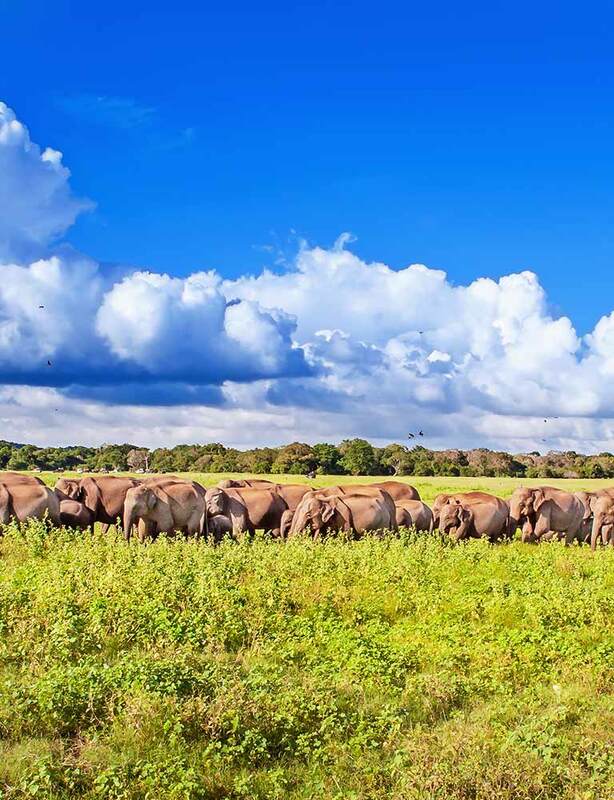 Home to diverse natural phenomena, homegrown beauty and manmade magnificence, Sri Lanka is an island that has the ability to evoke a feeling of wonderment and mystery. With the distinctive tours in Sri Lanka offered by Aitken Spence Travels, you will be able to explore this wondrous isle and enjoy novel experiences at each destination. From trekking amidst lush green backdrops to riding the rapids on a thrilling rafting experience, embark on unforgettable island adventures. Set off on a journey back in time as you discover ancient kingdoms and historical destinations that are very much a part of the country’s heritage and culture. Surrounded by the Indian Ocean, Sri Lanka boasts of white & golden sandy beaches to explore in different parts of the isle each offering distinctive experiences. Embark on an exciting journey into the wild and amidst nature’s tranquillity spot everything from elusive leopards and majestic elephants to colourful avifauna. Embark on an epic journey of discovery and explore marvellous sites of religious significances to Buddhist, Hindu’s, Christians and Muslims that are scattered across the country.